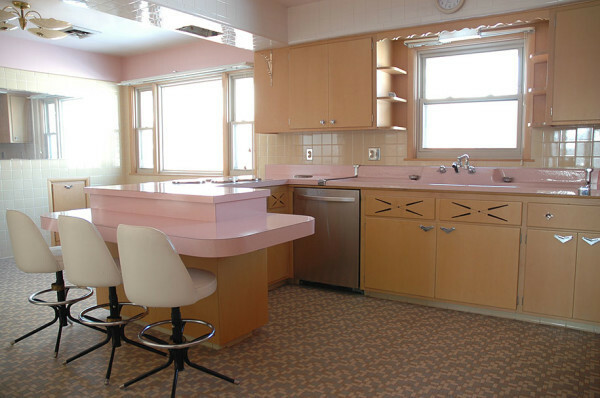 This House, Unoccupied For Nearly 60 Years, Is Like A Slice Of The ’50s Frozen In Time! 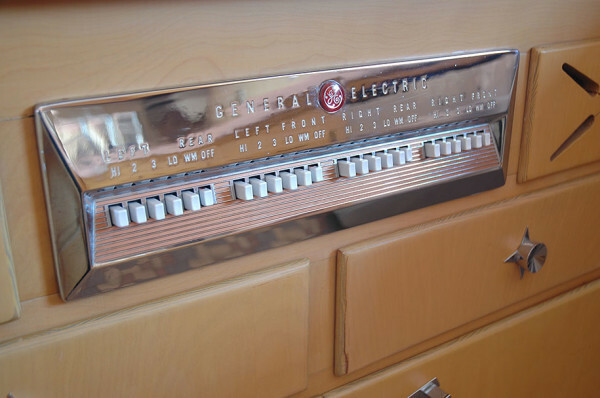 Talk about retro! This house was built in 1956, and allegedly was unoccupied until 2010 when the current owner moved in. The reason why this house remained vacant is still unknown, but the result is like a scene straight out of Happy Days. 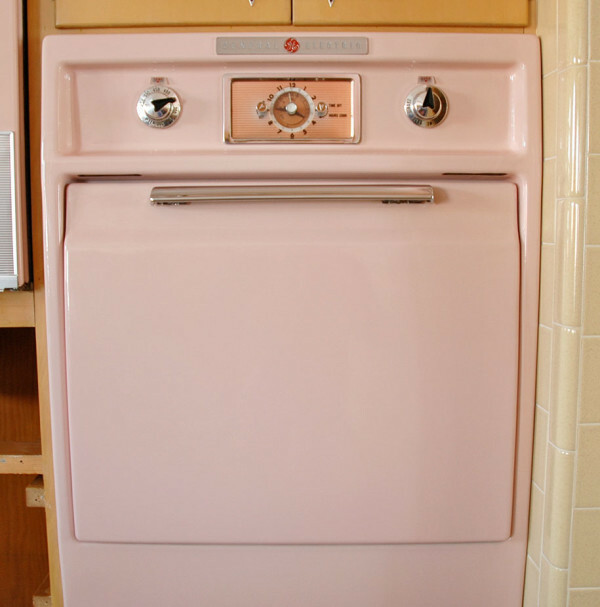 Just look at all the vintage appliances, colors and designs in that kitchen! 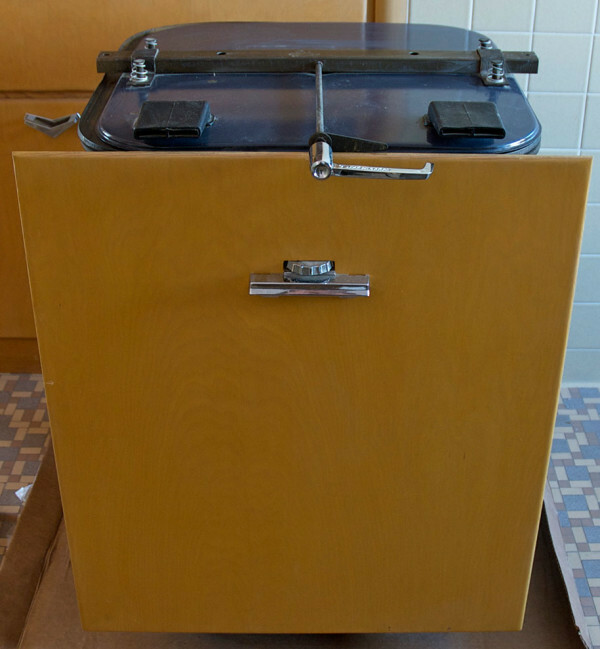 According to the homeowner, many of the appliances still had their manuals taped to them. 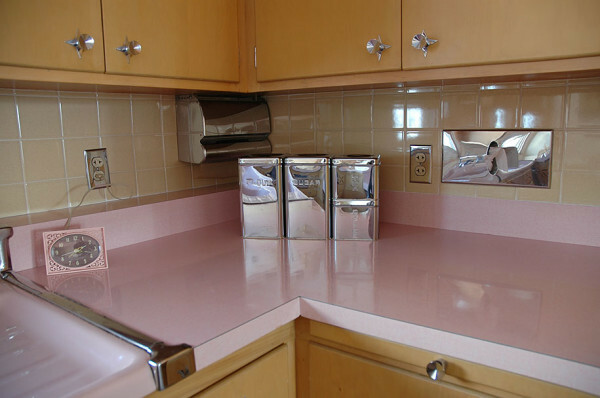 You just don’t see pink countertops like that anymore! 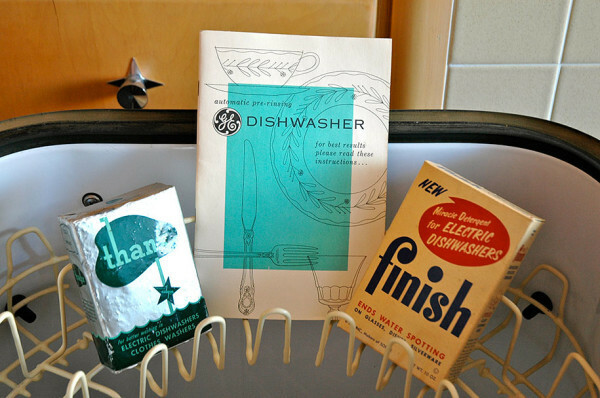 I love the metal sugar and flour containers! Up to date with the latest technology at the time!